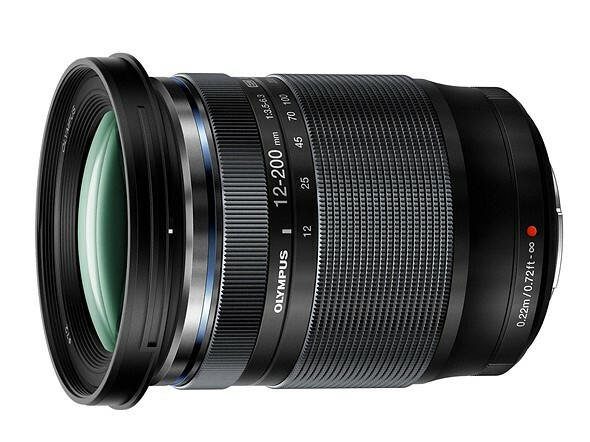 Olympus 12-200mm – the new travel zoom? I’ve had the 12-200mm for five days now and shot about 600 shots on my EM5II. I like the ergonomics (handling, size, weight). The zoom ring has a little bit of resistance and requires a bit more force to get the last bit of the zoom lens out. Zoom and focus rings feel like metal – very nice feel. I have been on a learning curve re this lens’s sharpness. Let’s review this. The above is only a rough guide re maximum central sharpness, and its rules can probably be bent slightly. Happy to compare with other numbers people might have – its also a bit hard to remember! Unless wide open at 12mm, this lens rarely gives me that micro-contrasty 3D feeling of satisfaction that I get with the other Olympus lenses. Yes, yes, I know – that is to be expected for this insane zoom range form factor. I probably would have been happier with the 12-100mm f4 which I don’t own – as I am a bit of proud pixel peeper. Still the results are very good as long as I remember to stop down. If I forget, I can get soft photos. Below is a brick wall shot that I stopped down correctly for – thus its decently sharp. Here are a bunch of shots at 200mm, mostly stopped down as specified, all unprocessed and exported from Lightroom. Interestingly, the rusty tank shot is taken at both f8 vs f11 and looking at it again, I can’t see much if any difference in detail, suggesting you don’t need to stop down to f9 and above for 200mm – and that f8 us sufficient. Though that might be because the rusty tank subject is far away. If the subject is close, then I would still stop down to f9, f10 or even f11 at 200mm. I haven’t studied the CA and corner sharpness yet so can’t comment on those aspects. To view all full size originals (as jpeg) then visit the dpreview forum thread where I also have posted these images. This lens is a very nicely sized, weighted and well built. Sharpness is not ideal, but can be managed by stopping down. I was thinking of sending this lens back but I’ve actually got some good images from it, now that I’ve learned its limitations and how to stop down correctly. And they are images that I would not have otherwise got, say, with a 12-100mm f4 due to the extra reach I now have. Here is an example of a processed image (google photos link) that was taken at 112mm over a garden fence, to flowers that I couldn’t reach. I think it’s going to be a great travel lens – and walkabout lens. This entry was posted in Uncategorized and tagged Micro Four Thirds, Olympus. Bookmark the permalink.